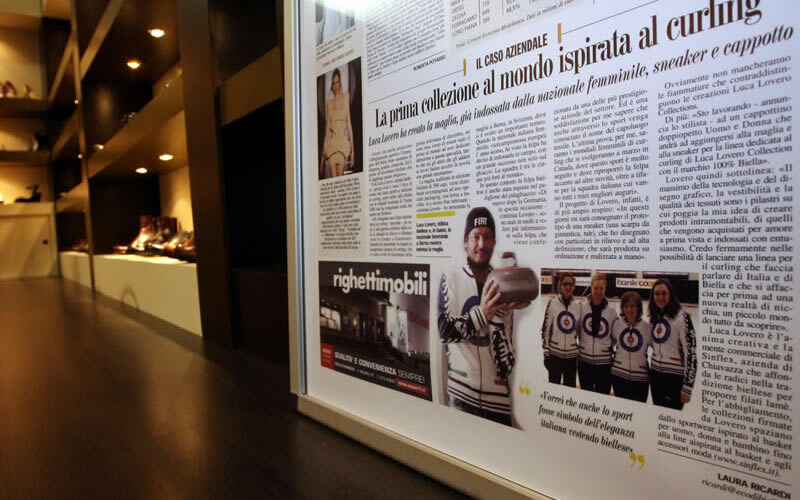 Determination, fighting spirit and initiative represent the successful strategy to face the recession, which is seen as an opportunity, a challenge to accept thus pushing up the textile industry of excellence, the Made in Italy. 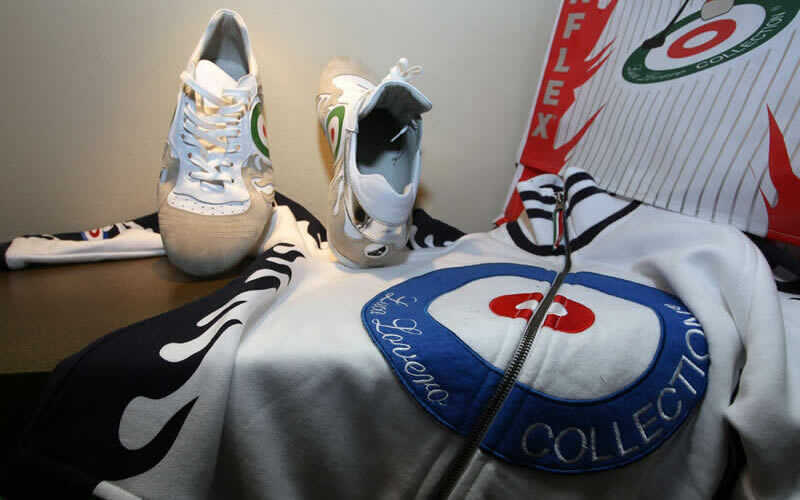 And it is right with this energy that Silflex® looks at the future, made stronger by a uniqueness rewarded by the market that comes out directly of the fashion core: being and not showing off. «This is not the first time that the Biellese industry must face a crisis – says Luca Lovero, sales manager of the company – and, as it happened in the past, the winners will be those entrepreneurs capable of accepting the challenge and putting themselves into discussion, who are capable of re-launching through innovation». While the conjunctural prospects are not cheering, Lovero feels confident about the future: «I believe that the market rewards the proposals with life and soul, which have their roots in the essence of dressing as a way of being and not as mere fashion. The collections I create with the excellence fabrics from the Biellese district are an example thereof: overcoats, sweatshirts and shoes have a seasonless appeal, a way to hug oneself on a fabric being conscious of the Made in Italy value, of the Biellese products». 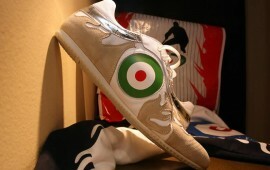 The company from Chiavazza, in the textile district, is specialised in the production of lamé yarns. Like in a privé, the company welcomes the customers into a place that gathers unique collections and rich sample books of knitting yarns. But there is more. Lovero Collection ® proposals range from double-breasted coats, in woven fabrics or plush, through the trousers of the Men’s and Women’s collections. 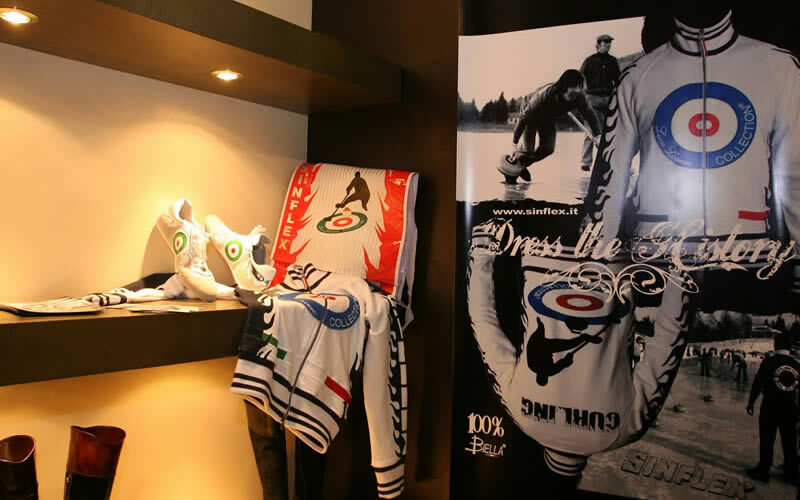 Jewel of Lovero’s collections, this is the first line dedicated to curling, the Olympic game: the curling sweatshirt is characterised by printed colour effects from the Italian flag, and by precious finishing, which underline the combination of more than one material. 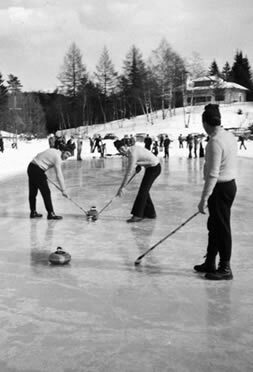 This line will be presented during the world men’s curling game Cortina 2010. In the 100% Biella® collection, the new handmade sneaker realised with elk skin is made precious thanks to the use of excellence details and can be tailored-made in the “gold” version. 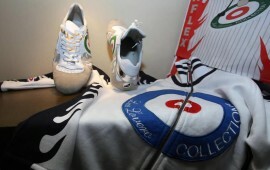 The “star-spangled sky” of Sinflex® also proposes shirts, tracksuits, accessories. Sinflex® products are certified with the labels “Being shining is never out of fashion” in the materials used and not only in the style.